The Goodwill Composite Protocol is the world's first recognition protocol and was developed in August 2017. Its initial use case is to power the Preciate app. We have a broad vision for the GC Protocol, which we believe will disrupt the world. 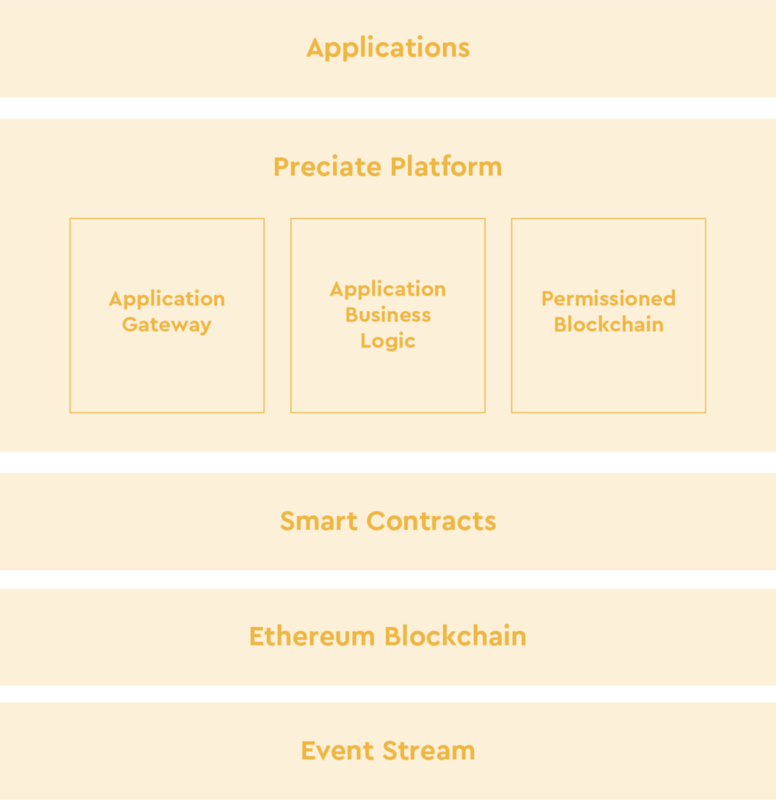 The GC Protocol is a level-two protocol on a permissioned blockchain that is also anchored to a decentralized public blockchain. The protocol is designed to record an auditable record of individuals achievements as told by others. Preciate intends to open source the protocol in the future to make it available to the members of the community.